I am a healer, a pioneer, and a provider and teacher of spiritual truth and healing wisdom. I am an expert at bringing clarity into your life, and a specialist and a master at creating a new level of transformation within you. I help you get to the truth of what is holding you back, and then I clear away the blocks that are keeping you stuck. I help you create that breakthrough you need to succeed. 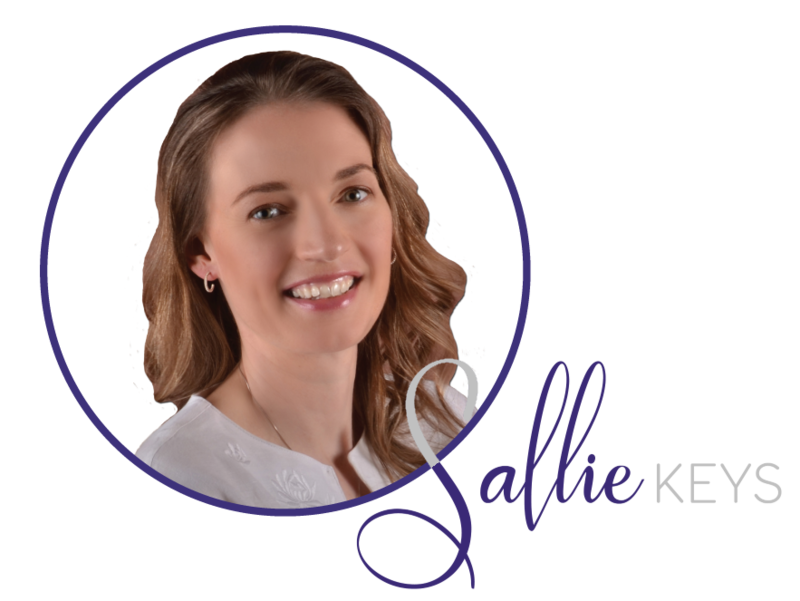 My name is Sallie Keys and my job is to empower you – to teach you how to shine in the light of abundance, what it means to fully experience and manifest abundance in all areas of your life, and to help you make your dreams come true. I KNOW we are meant to live fully in abundance each and every day of our lives. In my quest for it, I’ve studied multiple healing modalities and coaching programs, and followed the works of many spiritual leaders. I’ve experimented with all of them personally, and it has led me to the truth behind the façade and to put it simply, I know what works and what doesn’t. Prospective clients often ask me what makes me and what I offer different. To summarize it briefly, I go above and beyond to get results where others don’t. I’ve expanded my ability to channel spiritual guidance and my knowledge base on Energy Clearing to such a broad capacity – more than most – and I keep expanding. I go to great lengths to help my clients’ succeed in achieving their goals because I believe WITHOUT A DOUBT that we can and should have EVERYTHING we want. And I regularly exceed my clients’ expectations for our work together, because I want them to believe it too. I do everything I can to help you because I WANT you to flourish. My specialty is clearing and healing the Soul from past experiences through the use of many healing techniques I have learned and studied, including being a certified Reiki Master, training in Donna Eden’s Energy Medicine, 21st Century Energy Medicine with Deborah King, The Body Code by Dr. Bradley Nelson, Sandra Anne Taylor’s Quantum Life Coaching, and Akashic Records Reading, Soul Clearing and Energy Clearing, or clearing negative energy from past experiences, as tools for energetic and Soul-level healing to create and manifest abundance in your life. I have found that channeling spiritual guidance, along with using the Akashic Records and Energy Clearing to clear negative energy to be the most effective way to permanently and successfully manifest abundance in my life, so I have chosen to go on to create the same reality for my clients. 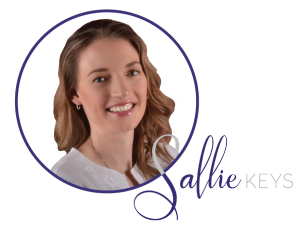 After a session with me, you will clearly identify patterns in your life that have been holding you back, know how to change them going forward, as well have the motivation to make those necessary changes in your life. You will finally understand what has brought you to the point where you are in your life and be able to shift things to create the life you both deserve AND desire. My clients see a wide variety of results from working with me – from new and amazing opportunities opening up before them to dramatic increases in income to instant manifestation success to improved relationships to simply feeling better, more abundant, being more fully aware of who they are, and being able to express that to the world. YOU ARE READY TO MANIFEST ABUNDANCE NOW. 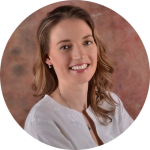 Get started NOW with a Session or learn more about me and what I do with a Free Fast Track to Abundance Discovery Call. Now try something that actually works for a change.